Have you thought about using Essential Oils and just don't know where to start? We have the perfect solution for you. Oil Club!! 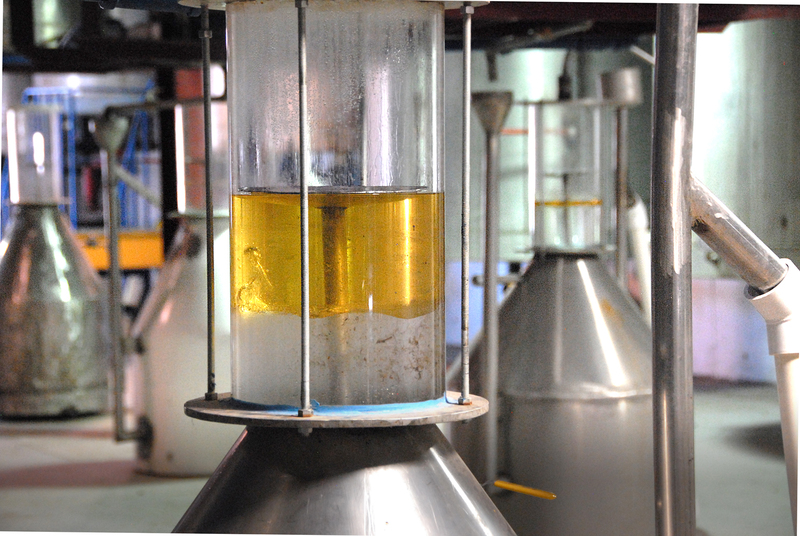 The club meets once a month (local OR online) and features one oil each month. 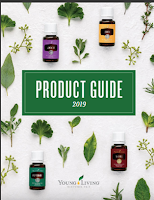 For a low club fee you receive a 30 drop sample of the oil of the month along with information sheets telling you about the oil and its benefits. You have the month to 'play' with your oil so you can discover for yourself the ways you like to use it. On the next club meeting you return to tell the group how you used your oil of the month and ask questions. You then receive the next oil of the month and you are good for another month! 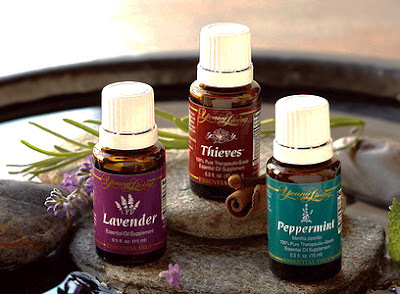 Easy and inexpensive way to experiment with essential oils and find out if they are for you!! Interested? Below are the fees and ways you can participate. Ask us to be added to our Oil Club Facebook group (or contact us here if you aren't on Facebook). Fill out the local form that gives us the best way to contact you with oil club information. First month fee is $5 which includes your informational folder and your first oil sample. 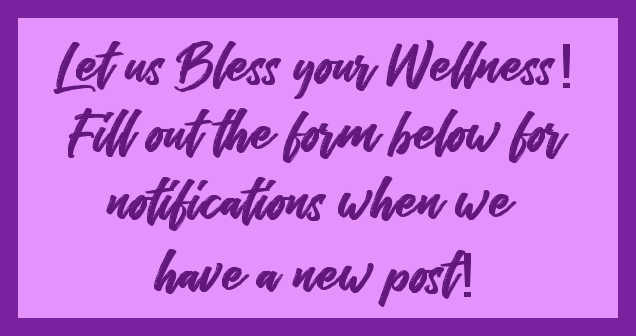 The fee for the following months will be approximately $3 for the oil and the additional sheets to add to your folder. Local members just tell us they will be attending and pay for their sample at the meeting. We are currently meeting at Trinity Lutheran Church in Oregon City. Being on Facebook is a requirement for this version of the club. Ask us to be added to our Oil Club Facebook group. Fill out the online form showing your payment preference and your contact preference. Each month your fee is approximately $5 which includes your oil sample and the postage to send it to you. Online members can pay via check or PP and their sample is mailed when payment is received. Online member's folder pages are sent the day of the oil club meeting as a .pdf file. Both clubs meet on the third Monday of the Month. Oil of the month is announced a week in advance and it is your choice whether you participate or not. Questions about the oil of the month are encouraged! 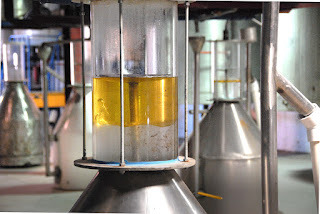 We would LOVE to share the love of our oils with you! Want to join? Just let us know in the comments area below or on the Facebook post where this appeared! Our March Oil of the Month is Lavender and you don't want to miss it! Spring is here in the Pacific Northwest and the lovely spring flowers are blooming all around us. Here is one of my favorite species plants in our garden called R. ririei. With Spring here, there are more things coming your way. Fleas and ticks! Along with ticks there may be Lyme disease. In the Pacific Northwest, our winter was so mild that the fleas and ticks are going to be abundant. Protecting yourself and your pets will be important as you ward off these little buggers. Did you know that you can use Essential Oils on your pets*? 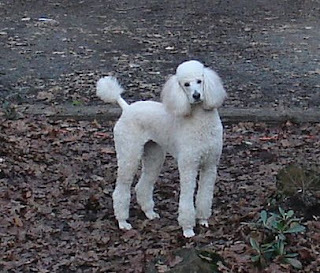 Here are two interesting websites that talk about what you can do for your pets!! 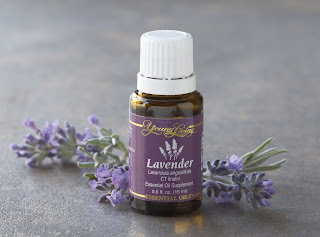 The first is the Young Living's Blog that talk about essential oils and animals in general. Click Here to read that article. 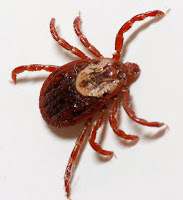 The second article talks a little more about ticks and the essential oils that you can use to repel them as well as essential oils that you can use to help with the symptom of Lyme disease. Click Here to read that article. Here is a list of essential oils that you can use for your dog to repel fleas. You can put them directly on your dog's collar or even on a shoelace if you don't want to put it on the collar. Some people even drop the oil on their hands, rub their hands together and then rub the dog's body and legs with their hands. Whenever you are ready to get essential oils, remember that Young Living Essential Oils are very pure which will make them very effective!! * Cats process things differently than dogs. Do not use Citrus oils on cats. Avoid Oregano and Thyme oils on any animals. The beginning of February Ann participated in a challenge to use a drop of Young Living Orange essential oil along with her toothpaste each time she brushed her teeth. Below is the before and after picture. What do you think? Was it a success? She thinks it was. Not a huge difference, but enough to notice! Oh, and that toothpaste? She uses Thieves Toothpaste. It has been a great toothpaste. Even the dental hygienist said that the tarter was less. We challenge you to try the challenge and show us your before and after pictures!